Did you know TNT is not the same thing as dynamite? TNT is trinitrotoluene and dynamite is nitroglycerin mixed with diatomaceous earth, (DE). That’s right, I always knew diatomaceous was a DYNAMITE product but had no idea it is literally dynamite…that’s awesome! Although diatomaceous earth has an endless amount of applications like filtration, grain storage, odor control, skin care, health benefits to humans, and about a dozen other surprising uses… I’m an organic gardener and founder of a company that manufactures biopesticides so this list focuses on it’s uses around the home and garden so read on and see why diatomaceous earth is such a dynamite natural product! Also known as DE or diatomite (there’s the contribution to the word “dynamite”), diatomaceous earth are fossilized skeletal remains of single celled aquatic phytoplankton commonly referred to as diatoms. 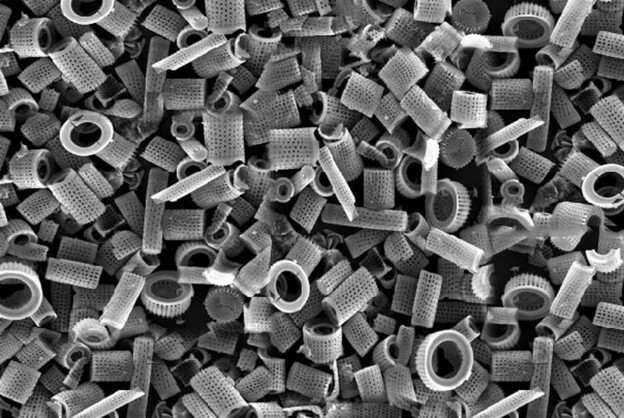 Over a long period of time, these ancient diatoms accumulate in the sediment of rivers, streams, lakes, and oceans which is where they are mined throughout the world today. IS ALL DIATOMACEOUS EARTH THE SAME? Meets FDA Food Codex Standards: Often called “Food Grade”, this class of diatomaceous earth (DE) are mined out of freshwater deposits with lower sodium content and are free of clays, organic debris, and other foreign material and is also the class of DE that you’ll want to use around the home and garden. VERY IMPORTANT NOT TO USE POOL-GRADE DE! Serious Safety Considerations: Some DE sources, especially pool-grade DE, can contain hazardous levels of crystalline silica (more than 0.1%) which can cause silicosis in the lungs and also now considered a potential carcinogen to other vital organs. Click here for more info on OSHA’S exposure limits. Surface Area: Absorptive capacity, which is determined by surface area or porosity, is a major component of how DE works and not all sources are the same. The average surface area of DE products in the market is 10 to 28 m2g but some diatomaceous earth, like my very own Mantis DE, measures a minimum surface area of 69.05 m2g making it extremely porous and providing supreme absorption. 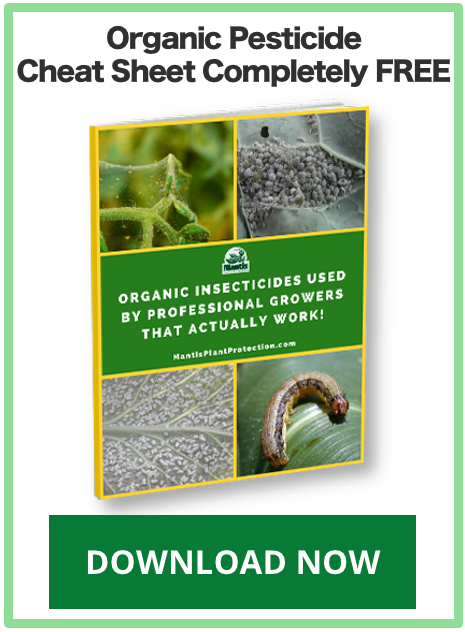 If you’re an organic gardener, like myself, you know the importance of keeping an arsenal of organic pest control options and diatomaceous earth is a dynamite tool for every garden! 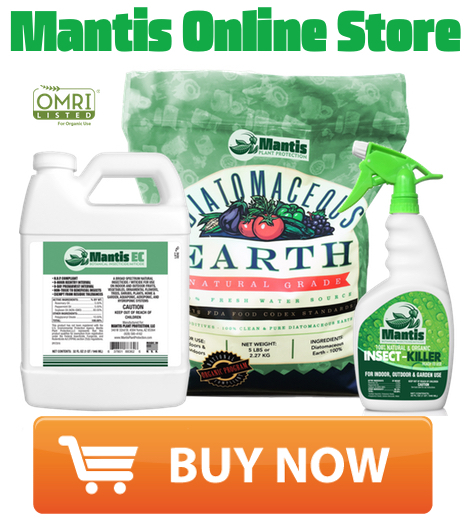 Diatomaceous earth works as a natural pesticide by dehydrating insects and spider mites through a contact desiccation mode of action. The absorptive properties of DE easily remove the cuticle’s outer waxy layer which results in the loss of an insect’s ability to maintain proper fluid levels, ultimately resulting in death. *This is why a DE with a high surface area is important as noted earlier. This contact mode of action is especially beneficial as insect pests cannot build-up a resistance, making DE a viable option time after time. Another advantage is that, unlike most organic pesticides that are active for only a short period of time after application, DE provides residual plant protection up to 10-14 days as long as it doesn’t rain or get wet. DE can be applied dry, with a duster or shaker, or it can be applied with water by mixing 1/2 to 1 cup per gallon and applying with garden sprayer. 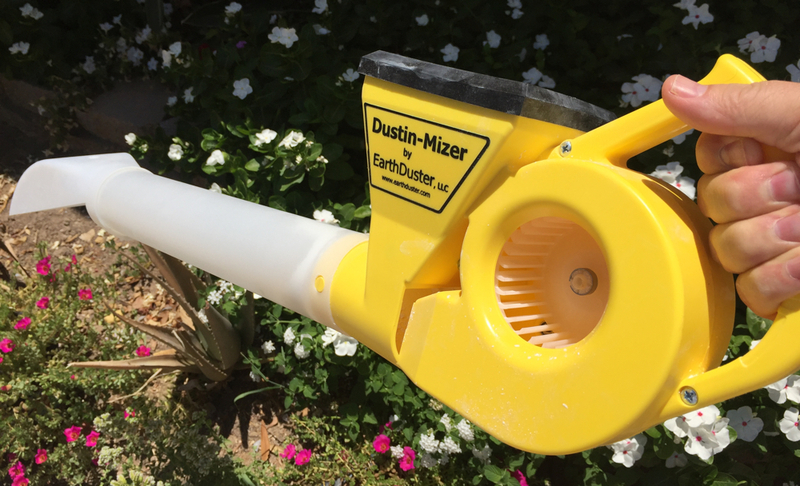 Here’s a mechanical, hand-cranked duster I use in my garden. 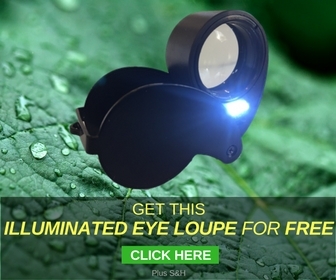 But the garden isn’t the only place DE is effective…take it inside for home pest control too. 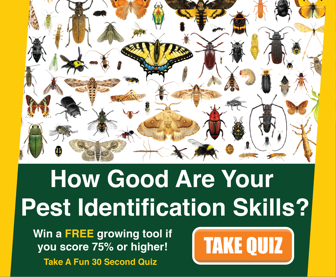 In fact many residential pest control professionals are switching to DE as a viable alternative to toxic, chemical pesticides for treatments inside the home. 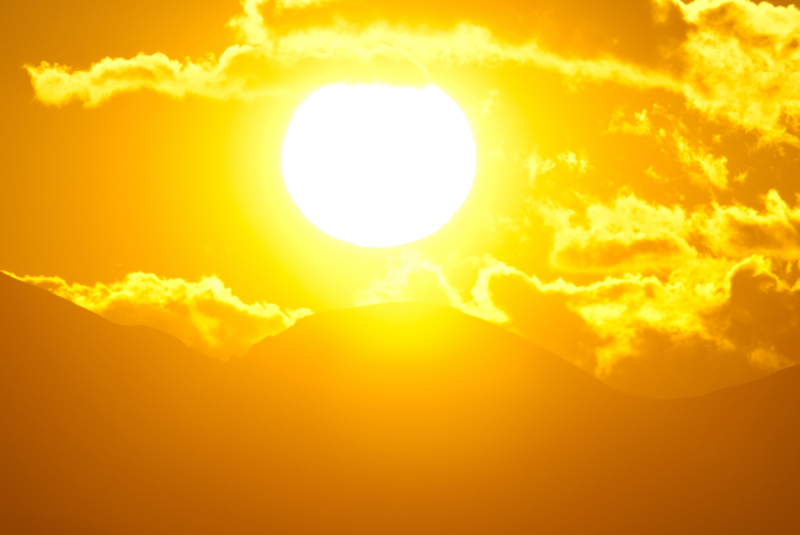 Here’s a unique use that most gardeners aren’t aware of… during those hot, sunny days, diatomaceous earth helps to protect citrus, fruits, and vegetables against the harmful UV rays of the sun. Also acts in insulating the crops against freeze damage. I live here in Yuma Arizona, one of the hottest places on the planet, and I can personally attest to DE’s utility as a sun blocker… it has saved my tomato and pepper plants at the tail end of the season many times! 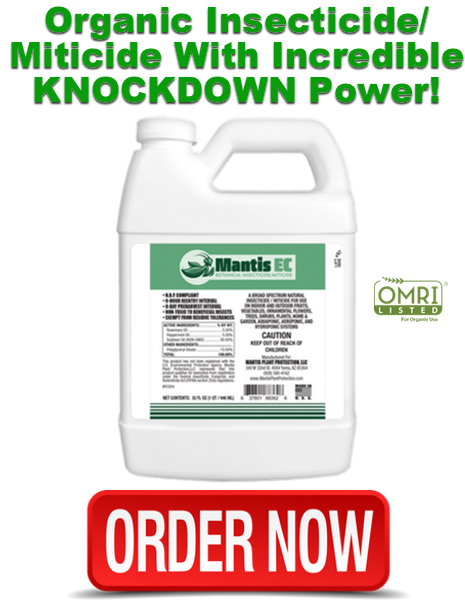 Same rate and application instructions if used as organic pesticide: Mix 2-4 Ounces (60-120 grams, 4-8 tablespoons, or 1/2 to 1 cup) of DE per gallon of water agitating until powder goes into solution. Spray the plants until they are wet but not dripping and be sure to spray undersides of leaves as well. When proper coverage is achieved, plants will look whitewashed after drying. Apply as many times as needed but application should last for about 2 weeks. Renew after rain or heavy dew. If applying dry, fill duster or shaker container and dust/shake powder onto the plants. The best time to apply is in the early morning or late evening when plants are wet with dew. 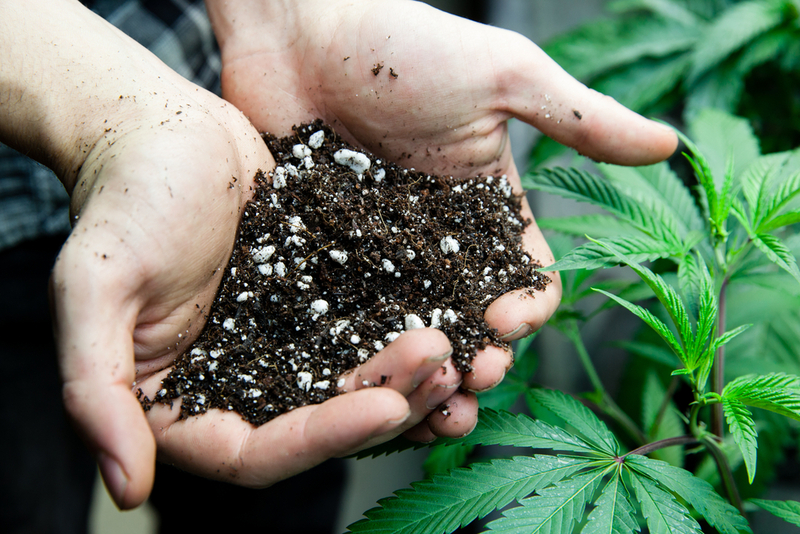 The moisture helps the dust adhere to the plant. Provides nutritive benefits as a source of trace minerals like calcium, magnesium, potassium, and iron. Reduces water requirements. (Porous diatoms absorb more water keeping soil moist for a longer period of time). Increases water availability to the root zone. Prevents compaction of the soil. 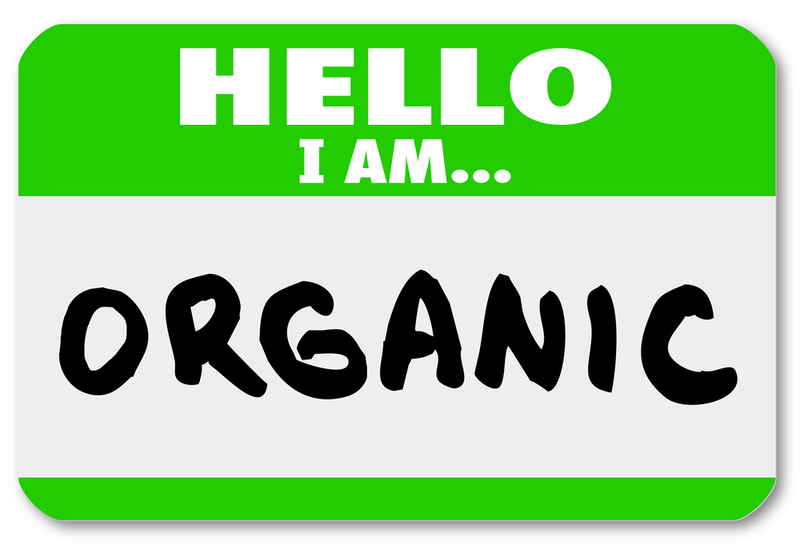 *Diatomaceous earth will not harm worms, mycorrhizae, or any other beneficial organisms in the soil. Diatomaceous earth can be used as an animal feed anti-caking agent which improves the flowability and mix-ability of feed and keeps everything from clumping together. Improves condition of stock by reducing parasite and insect burden. Improves daily weight gain of young stock. Improves stock’s feed nutrient uptake and self-defense against fungal attack. Reduces insect problems on and around poultry and livestock and in housing facilities and feed storage. 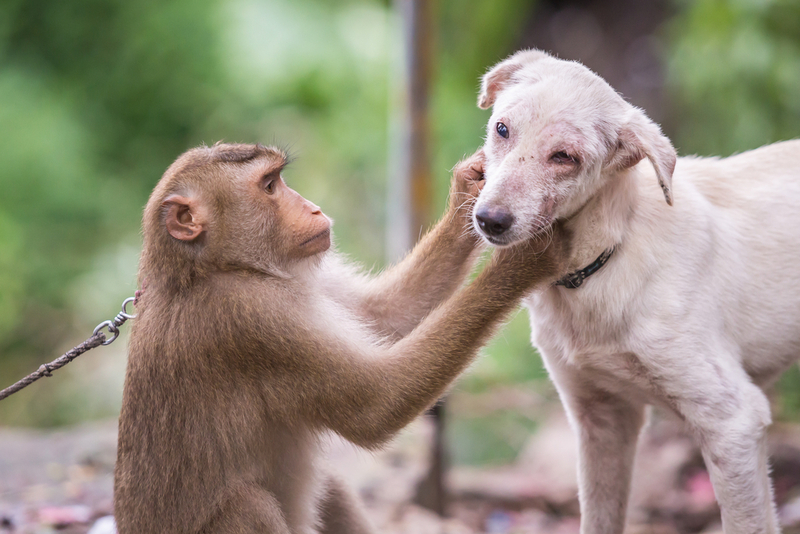 Well if you don’t have a pet monkey to do it for you, diatomaceous earth is a great natural alternative to harsh, chemical pesticides, especially when treating your pets and poultry for fleas, ticks, or mites. While most DE products are not registered for this use, many people use it on a regular basis and get great results. Check out this resourceful post for more info on using diatomaceous earth for pets.